The fish population off the coast of the Federated States of Hiroot is rapidly depleting due to overfishing. While Hiroot depends on fish for food and trade, it lacks the resources to effectively police its coastal waters. Recently, ships from the nearby country of Uzan have been spotted illegally fishing in Hiroot’s exclusive economic zone. A summit has been called with the Food and Agriculture Organization of the United Nations, the World Wildlife Fund, and the governments of Hiroot, Uzan, and the United States to discuss the problem. 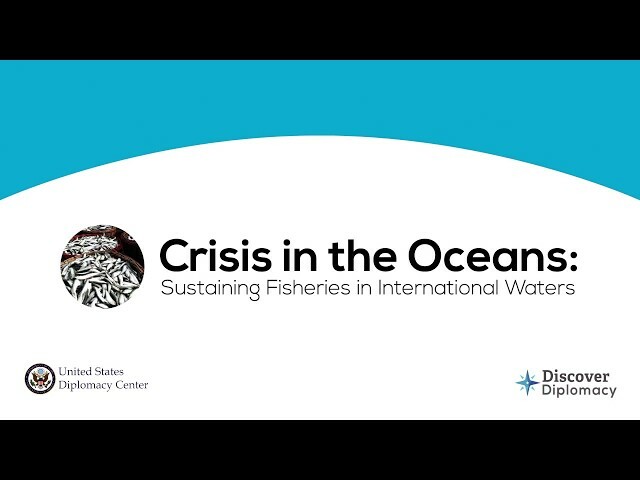 In this hypothetical simulation, students will take on the roles of the U.S. Department of State and other key stakeholders as they negotiate to resolve this crisis in our oceans. The exercise will develop skills in critical thinking, collaboration, problem-solving, communication, and global competence. As people around the globe demand more sea food, our oceans and fisheries are under increasing pressure. Fish is the main source of protein for over 950 million people. Trade in fish is also increasing rapidly, becoming an important component of many nations’ exports and imports. Unfortunately, over 75% of the world’s fisheries have already been overfished or fully exploited. How can the United States and other global leaders work to conserve our common fish resources? 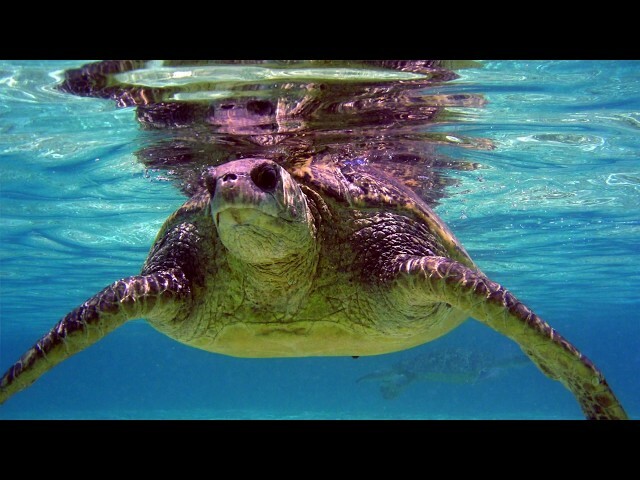 The U.S. Department of State formulates and implements U.S. policy on a broad range of international issues concerning the conservation and management of living marine resources. By promoting food security through sustainable fisheries, the State Department helps ensure that economic growth and a healthy planet go hand in hand. This video is to be used as a resource for the U.S. Diplomacy Center Simulation Program. Michele Kuruc, subject matter expert, highlights the unique role that non-governmental organizations (NGOs) often play in maintaining focus and expertise on long-term sustainability goals as governments and decision makers change over the years. This video is to be used as a resource for the U.S. Diplomacy Center’s Diplomatic Simulation Program on Oceans and Fisheries. 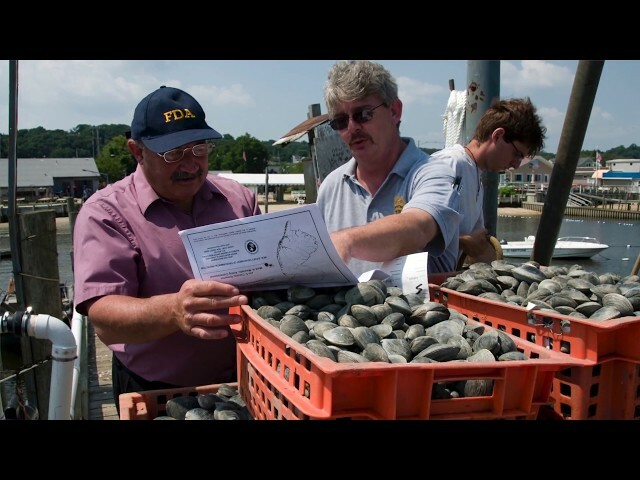 David Hogan, subject matter expert, discusses how the U.S. works with the international community to set fishing standards and how it assists countries in meeting those standards. This video is to be used as a resource for the U.S. Diplomacy Center’s Diplomatic Simulation Program on Oceans and Fisheries. Deirdre Warner-Kramer, subject matter expert, explains the problem of “bycatch,” fish or animals unintentionally harvested along with target catch. This video is to be used as a resource for the U.S. Diplomacy Center’s Diplomatic Simulation Program on Oceans and Fisheries. David Hogan, subject matter expert, outlines the interrelationship between healthy marine ecosystems and global food security. This video is to be used as a resource for the U.S. Diplomacy Center’s Diplomatic Simulation Program on Oceans and Fisheries. 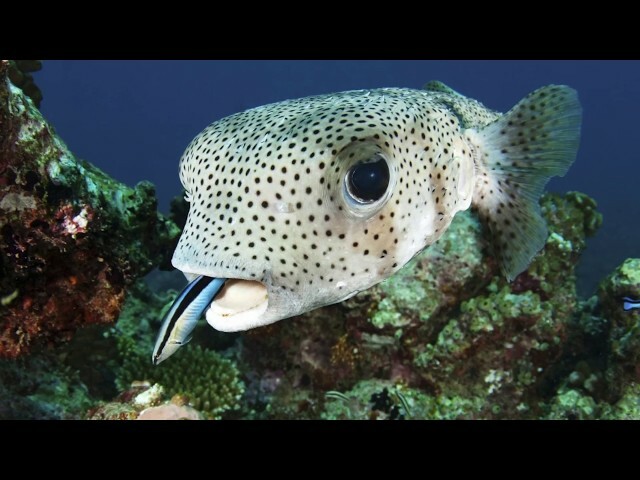 Deirdre Warner-Kramer, subject matter expert, explains how overfishing and other threats to the ocean environment impact many other global issues, including food security and national security. This video is to be used as a resource for the U.S. Diplomacy Center’s Diplomatic Simulation Program on Oceans and Fisheries. 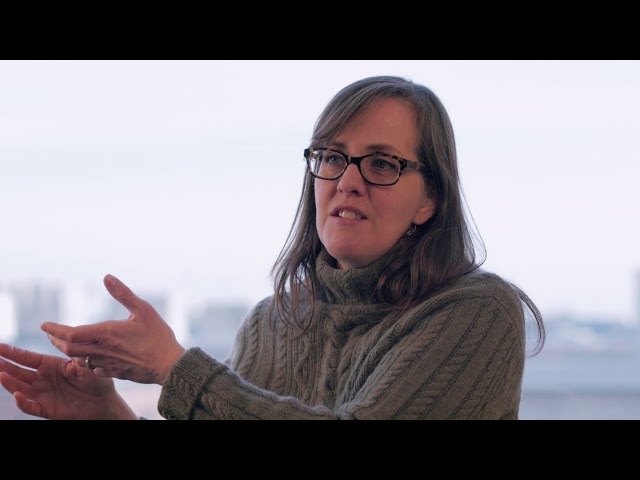 Deirdre Warner-Kramer, subject matter expert, discusses the vital importance of fisheries and responsible fishing practices in protecting the global ecosystem. This video is to be used as a resource for the U.S. Diplomacy Center’s Diplomatic Simulation Program on Oceans and Fisheries. 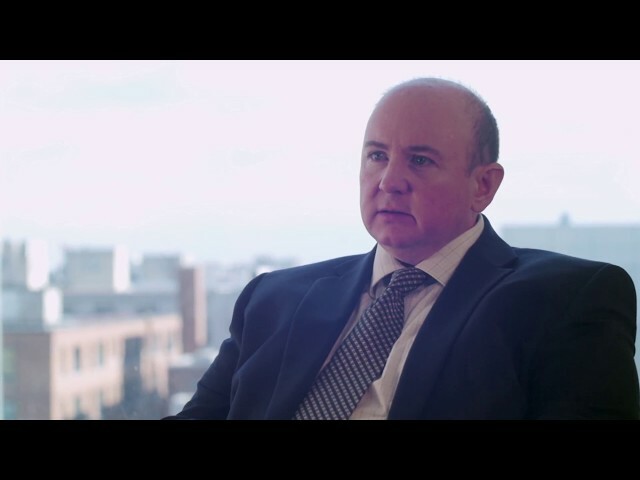 David Hogan, subject matter expert, discusses the critical role of the Food and Agriculture Organization (FAO), an agency of the United Nations focused on increasing global food security through sustainable practices.